Not many people would refuse a flavored, tasty, properly fried donut. Donuts are some of the most popular products worldwide and their production has particular requirements. We talked to experts from WP Kemper – Jennifer Carree and Ken Weekes, as well as David Moline from Moline Machinery, about frying requirements and equipment. When it comes to challenges, frying equipment has to face efficiency demands, but above all else it has to provide manufacturers with the right tools to respond to the consumer growing interest in the healthy trend. 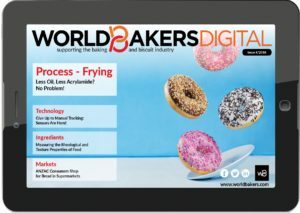 WP Kemper says the most important aspect when buying a fryer for an industrial bakery is the fully automated process. “The WP Kemper fryers, at the larger end, are designed with a fully automated process in mind. Every aspect of the fryer, from infeed, conveying speed, oil level, oil top up, oil temperature, oil filtration, product turning and discharge are all controlled through the computer system,” they explain. Reliability, easy cleaning and energy efficiency are also “must” for such equipment. “The WP Kemper fryers use energy efficient and extremely constant heating system, either electric or thermal oil, depending on the size of fryer and customer requirements,” according to the specialists. David Moline also underlines the importance of designing equipment to customer requirements. “Moline Machinery designs donut frying systems specific to the customer’s requirement of product mix, capacities, and processing times. Having the proper information at the beginning of a project will ensure all needs are satisfied,” Moline says. Equipment flexibility and turning of the products in order to maintain the shape are also among the challenges of the donut frying process, according to WP Kemper. 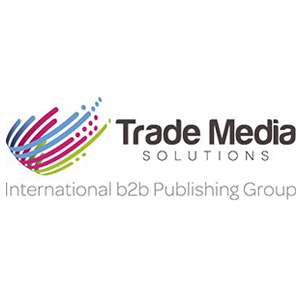 “Our equipment has been designed with a great amount of flexibility in mind. The fryer is speed adjustable to have flexibility in the frying times and capacity. In addition to this, the turning systems were developed using a cam pneumatic drive for the trays and a height adjustable ramp for the bars, to ensure that all products turn effectively, regardless of the size,” the experts add. 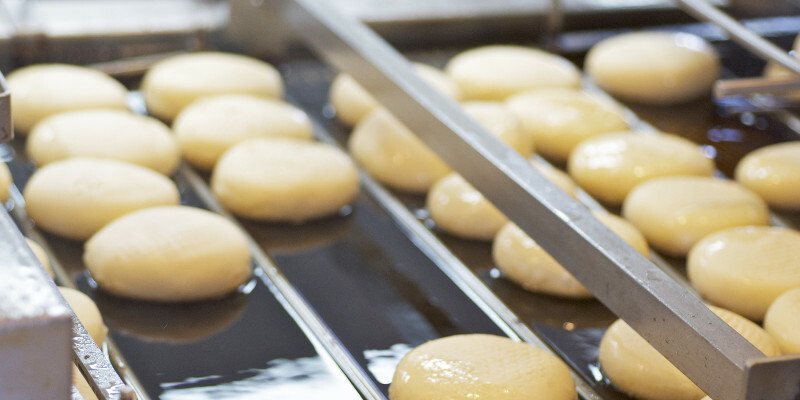 Furthermore, Moline Machinery, which is specializes in frying systems for yeast-raised and cake donuts, mentions zoned temperature control, oil turnover, and continuous filtration among the challenges that require special consideration. Frying times vary for different types of donuts from 80-360 seconds. “This is a very wide range, so it is very important to know the product mix on the front side to accommodate a variety system,” Moline explains. Consumers’ most important demand concerning donuts, is less oil content and less greasy sensation of the product. “Health trends are considered throughout the complete process. The requirement for less fat in the products can be controlled through our special make-up process, where fat absorption can be reduced by up to 30%,” WP Kemper experts say. Moline underlines that oil absobtion is mostly influenced by the recipe, while the equipment has a moderate contribution on this. “While oil absorption is most affected with formulation, equipment can help control oil content. For donuts, this can be achieved with fast response temperature control across multiple zones in the fryer,” Moline explains. During the frying process, the acrylamide formation is also an issue for the bakery industry. Despite the fact that most consumers are not aware of this substance’s presence in baked and fried goods, food industry has to make steps to accomplish the legislation in this sector, especially in the European Union. According to DSM’s survey, made public in September 2018, a high 54% of people in Germany are aware of acrylamide, but that number dips to an average of just 12% in France, the UK, and the US. Most of these informed consumers (64%) have decided to take action to reduce their acrylamide consumption. “More customers are requesting to keep the frying temperature at or below 180°C due to acrylamides. This makes accurate and gentle heating methods, such as electrical and thermal oil, indispensable,” the experts from WP Kemper conclude.